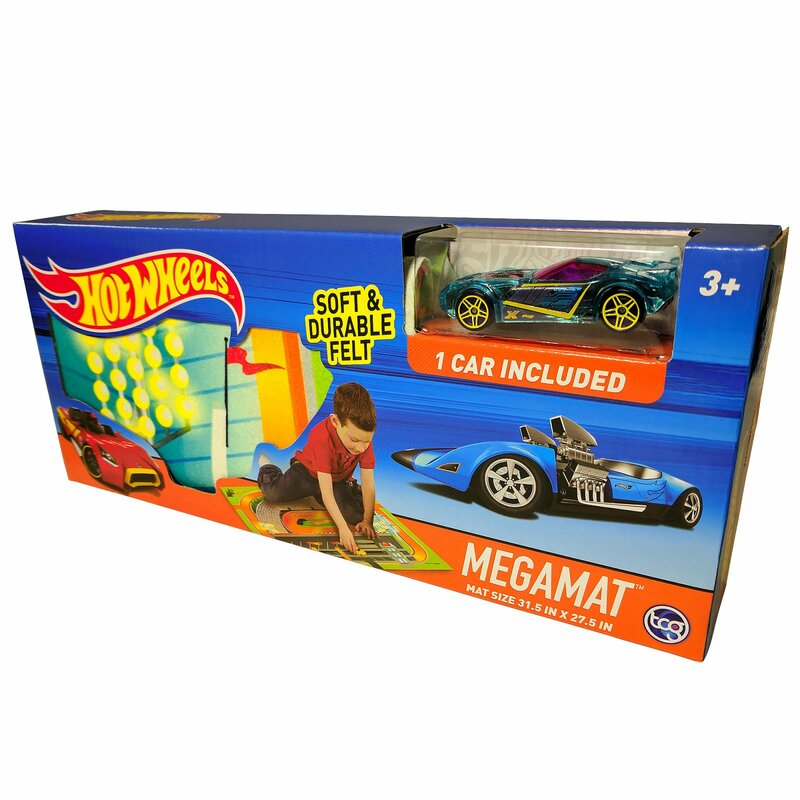 Start your engines and drive into the action packed, high speed, thrilling world of Hot Wheels on this full color felt mat with exciting race track scenes. One die-cast vehicle included. 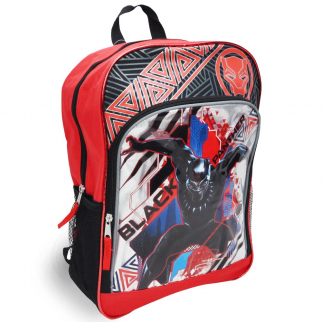 Marvel Black Panther 16 inch Large Cargo Red Backpack Reflective Stripes $ 16.99	• 32% off! Lullabrites Kids Plush Dog Lights Up Plays Bedtime Music As Seen On TV $ 23.99	• 40% off!